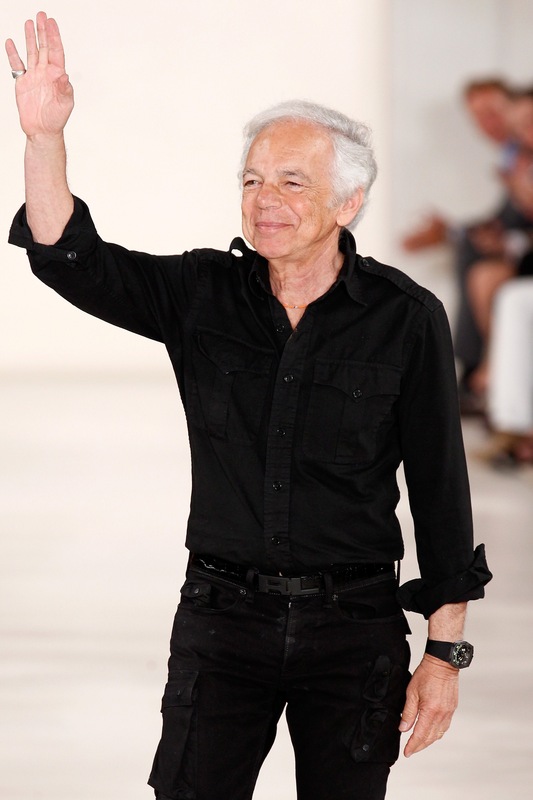 Ralph Lauren has stepped down from his position as CEO of his own company, The New York Times reports. Lauren will not be entirely absent from his namesake company, though, since he has no plans of leaving. Stefan Larsson, currently the global vice president of Old Navy, has the lofty task of filling Lauren’s shoes. But Larsson is rather accomplished. He worked with Old Navy throughout its massive resurgence. He will officially leave his post at Old Navy October 2, according to a release. It’s a win for Larsson, too. “One of the biggest reasons for me to join is the opportunity to work side by side with someone like Ralph,” he said to The Times. Business Insider has learned that Larsson will be replaced by Jill Stanton, currently Old Navy’s executive vice president of global product. Posted on September 30, 2015, in #international, #luxury, #retail. Bookmark the permalink. Leave a comment.